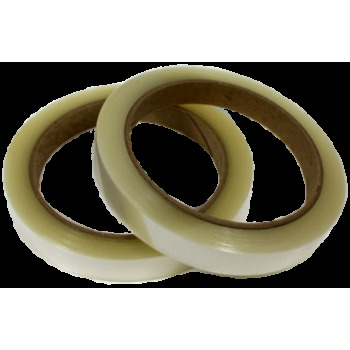 Edge Sealing Tape 1/4" is designed to protect perforated window film applications. 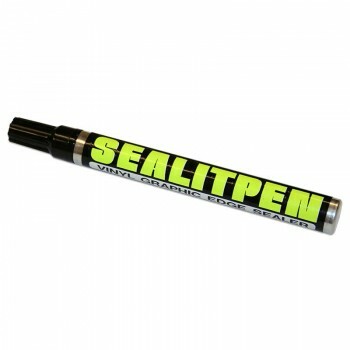 By sealing the edge of the graphic, this product prevents dust and contaminants from causing edge lift and curling. 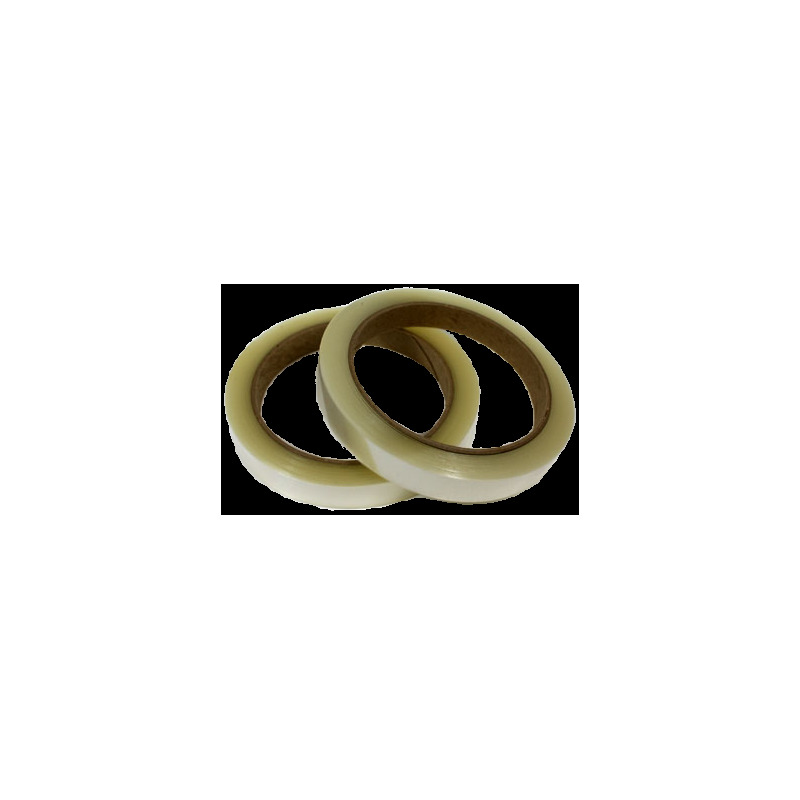 Not only does Edge Sealing Tape enhance long-term asthetics, it also increases overall durability of the graphic. This product is optically clear.